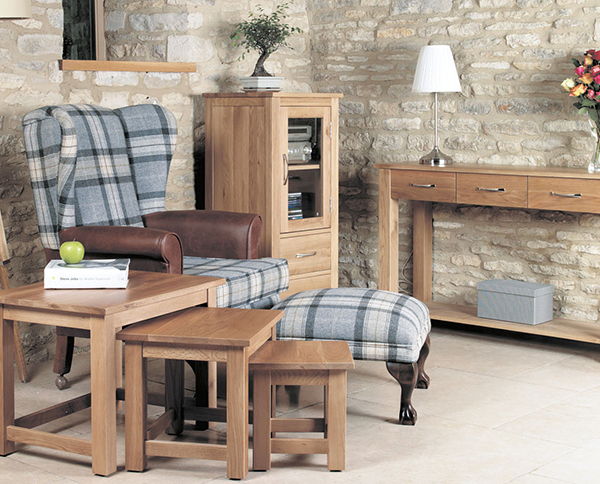 The Warwick Oak Range is an extensive collection of high quality oak and oak veneer furniture. 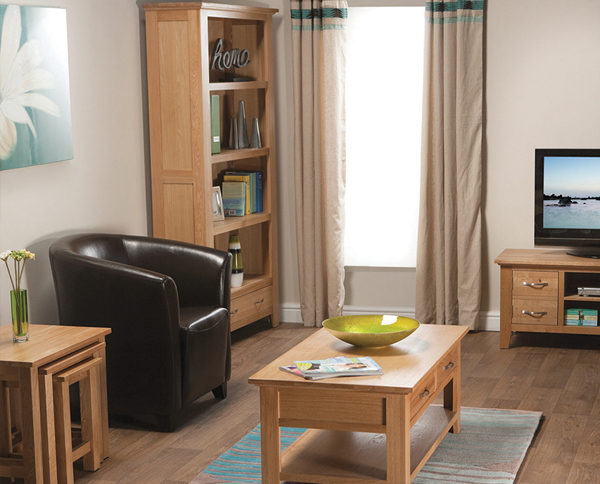 This is a light oak range that will suit any home of any size, regardless of its interior design style. 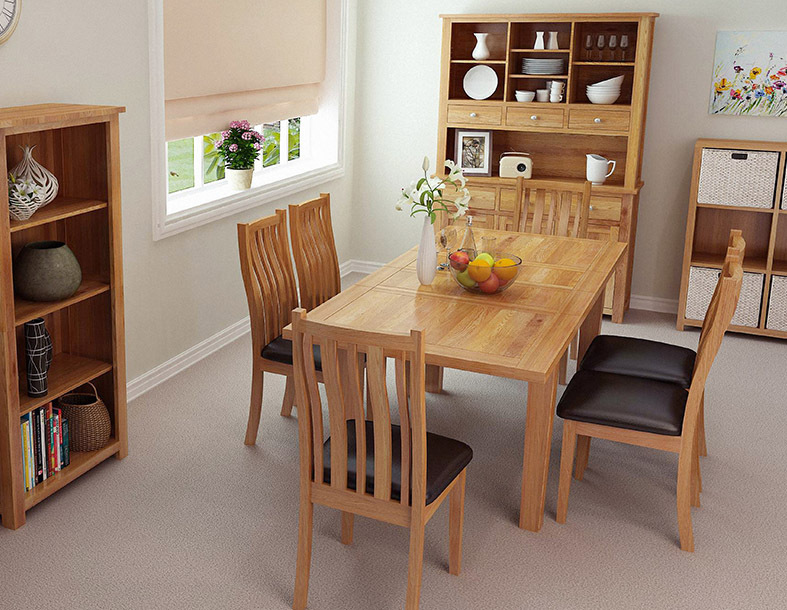 Warwick Oak pieces are made from a beautiful shade of light oak. 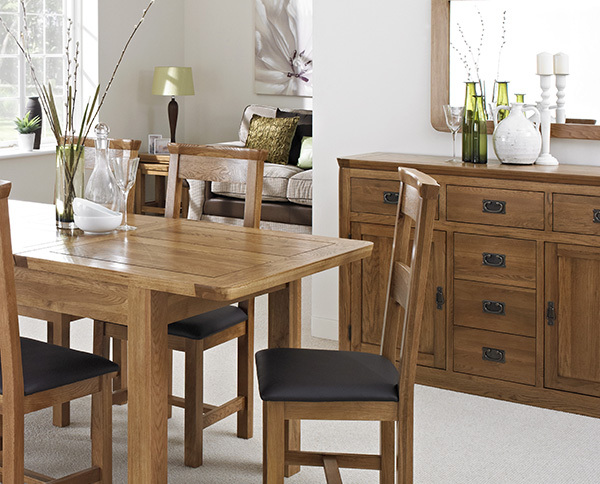 The rich grains of the oak are accentuated beautifully by a hard-wearing lacquer. 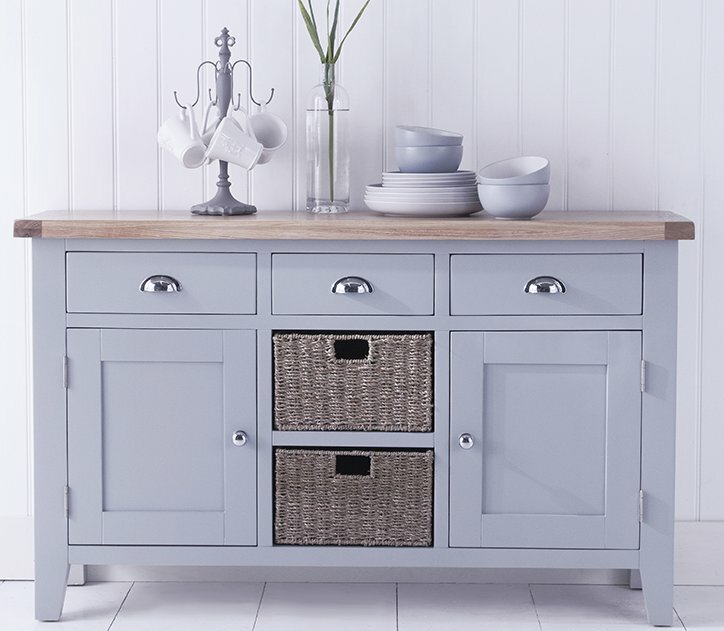 Of course, this finish adds protection to the pieces but most importantly it lifts the warming glow of the light oak to splendid effect. 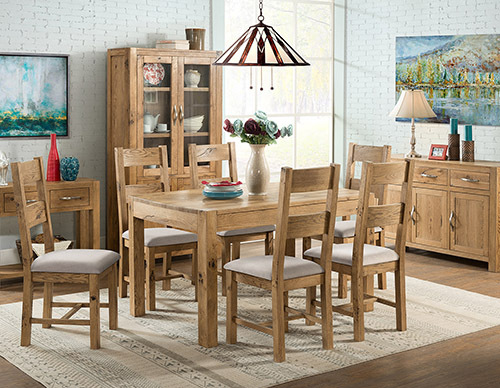 The design lines are clean and subtle, with a nod to traditional-styling but giving a look that is equally fitting for modern and contemporary designs. 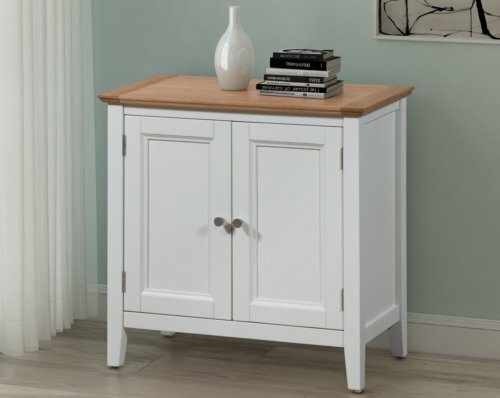 Dovetail joints ensure the pieces in the collection are sturdy and built to last and there is a fine attention to detail evident, including stylish brushed steel handles. 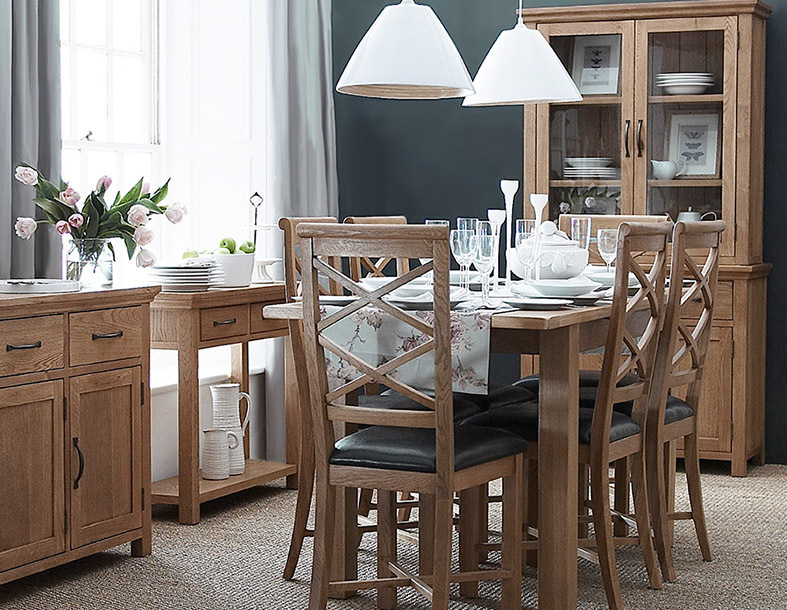 With as many as 60 pieces to choose from, The Warwick Oak Range has a piece fit for every room in the home and all tastes. 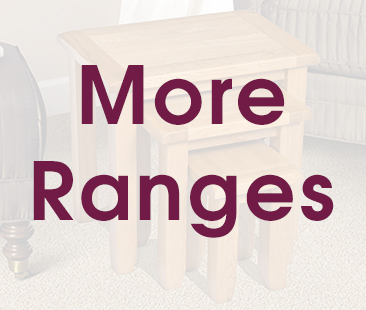 Many of the pieces in the collection are particularly adaptable and could easily serve various purposes in different rooms around the home. 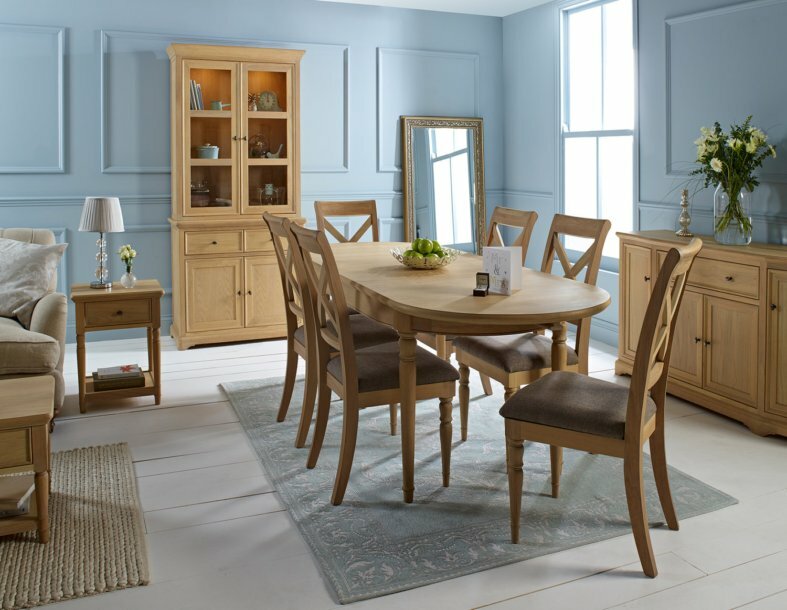 It is possible to achieve a truly coordinated look for rooms across the home by matching several Warwick Oak pieces together. 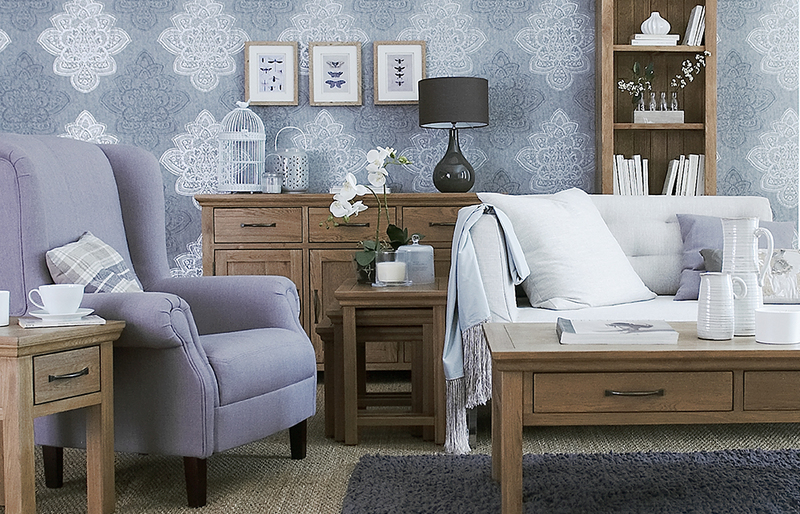 However, the gorgeous light oak tones of the collection work equally well as individual pieces. 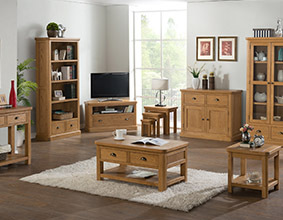 From the conventional pieces you would expect to see in any excellent furniture collection to some slightly more unusual pieces, the Warwick Oak Range gives you plenty of options, plenty of storage and display solutions, and plenty of style.